A professional head shot image is so important in business. It can be the first image seen by a potential client so you really want your photo to say something about you. A holiday snap or selfie image on your Linkedin page or website just doesn’t look professional and could cost you in the long run. A photo can speak a thousand words and you really want those words to be positive towards you and your business. More and more people are realising the benefits of having beautiful, professional images on their social media and websites. 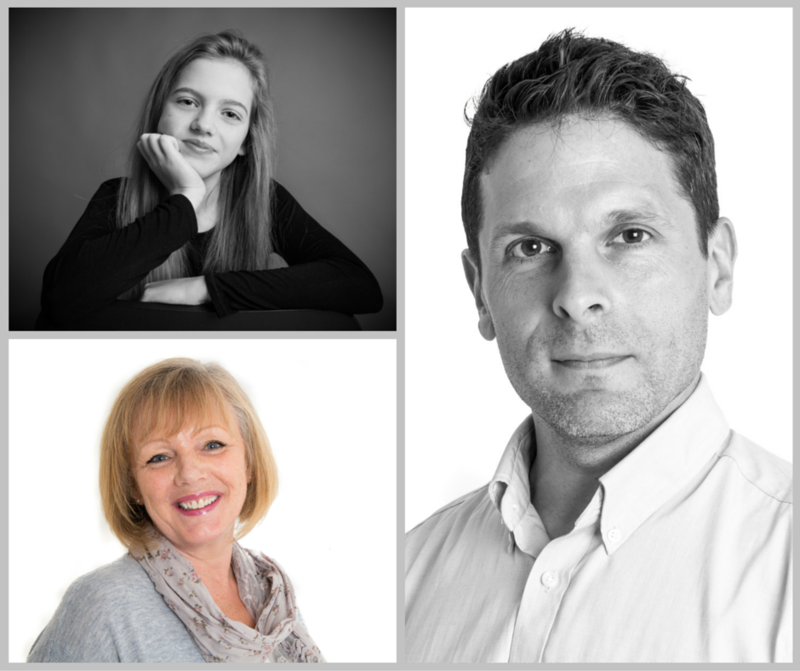 As there is such a huge call for professional head shots we have decided to launch ‘Head Shot Wednesdays’ which will accommodate people who want to book a short session and purchase a few images for a promotional price. 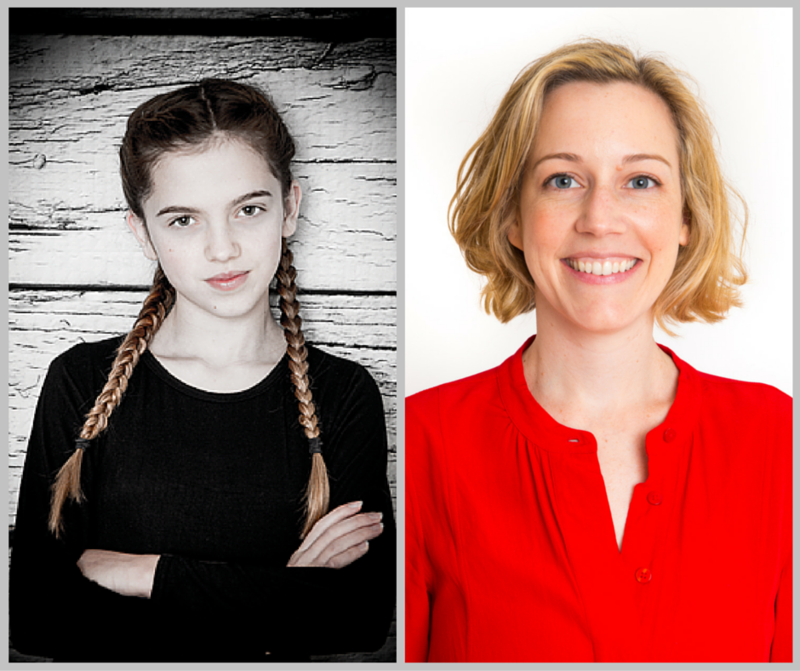 Our head shot promotion will run every Wednesday, but sessions will need to be booked in advance. Our photographer Connan will call prior to the session to introduce himself and talk through any questions you may have. Each session will last 30 minutes. It’s advised to bring a change of clothes or accessorises, we have a private changing area at the studio. After the shoot the images will be edited and uploaded to our private on-line gallery to be viewed. The session will include 2 digital images with the option to purchase more if you wish to. 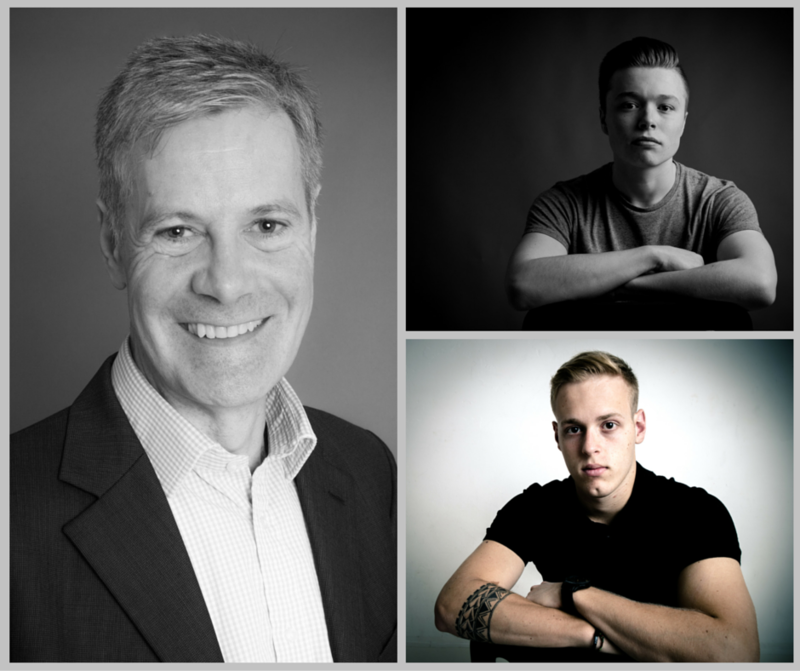 Head shots can sometimes feel quite daunting, many people dislike having their photos taken especially when it’s for business or promotional purposes. It can be quite difficult to decide how you want to be portrayed. Connan is extremely good at making people feel at ease and will take the time to get to know each person before and during the shoot. We have a number of different backgrounds which Connan will use along with different lighting set ups to capture the right personality.